The hot real estate market around Ontario is putting more pressure on buyers, and the real estate professionals who represent them. How anxious are your clients about the challenges they’ll face in the marketplace? 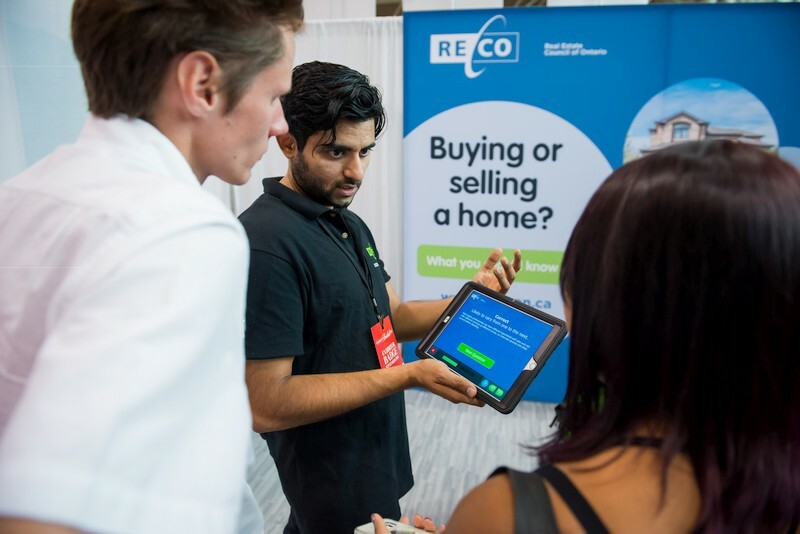 RECO’s Be Home Smart Tour is hitting the road to help home buyers and sellers navigate Ontario’s hot market. 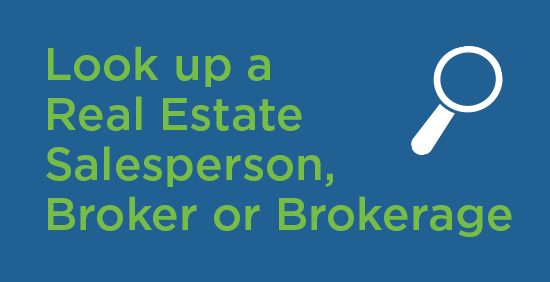 At the heart of the campaign is our five tips, such as reading and understanding everything you sign, and making sure you’re on the same page as your real estate representative. It’s all designed to empower consumers while showing the benefits of working with a regulated professional. 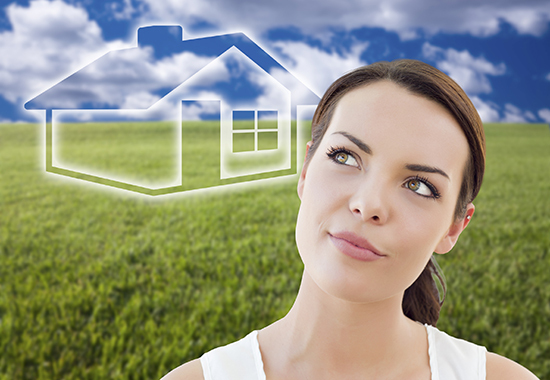 People often buy or sell a home at major life stages. Newlyweds and new Canadians are often first-time homebuyers, expecting couples are often looking to upsize, and boomers are often looking to downsize. Targeting people in one of these life stages is a great way to reach those who are eager to receive home buying and selling info. 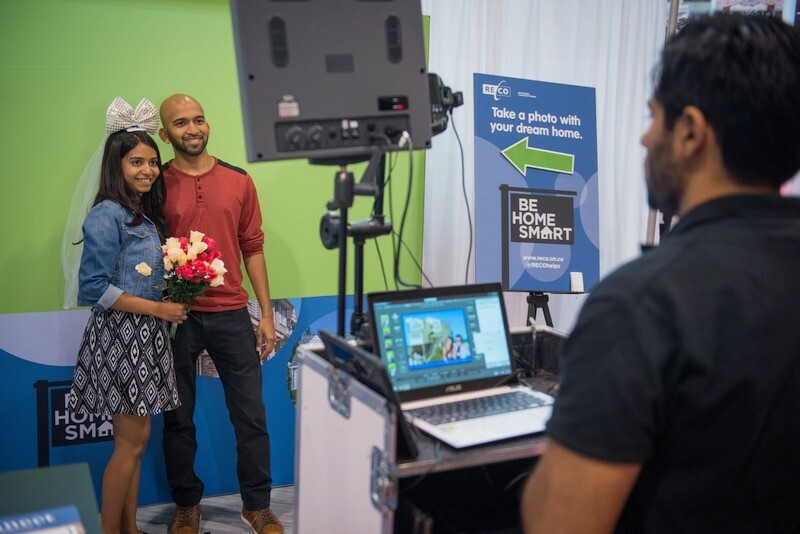 And that’s exactly what we’re doing: RECO is visiting consumer shows across Ontario for engaged couples, new Canadians, expecting parents and boomers. 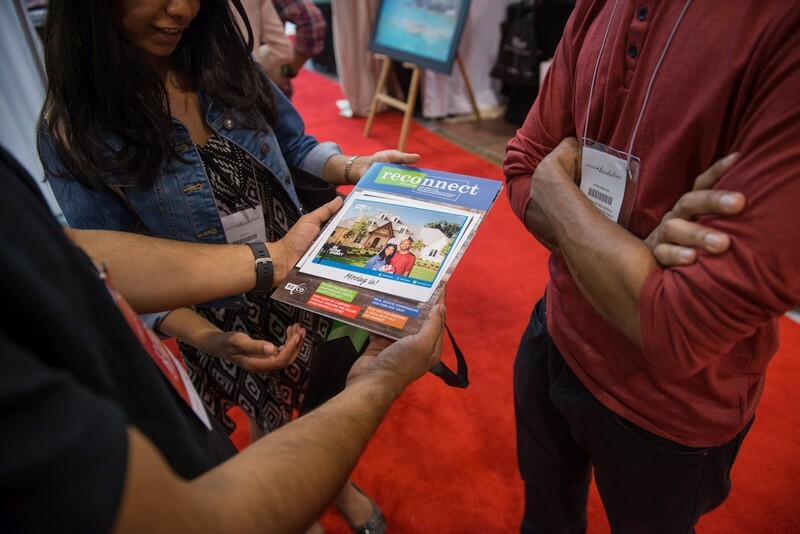 At our interactive display booth, visitors get to have a little fun by picking the home of their dreams to pose in front of, whether it’s a beach front mansion, a cabin in the woods, or even a ginger bread house. The photo is printed on the cover of the Reconnect magazine. This personal touch turns the magazine into a nice keepsake that is more likely to end up on the fridge than in the recycle bin. Inside they’ll find helpful buying and selling tips. “We continue to show friends the picture we took at your booth and telling them how important it was to share a lot of the information your organization had,” says Sarah Baldwin, who visited RECO’s booth at the London Baby Expo. The booth also features a fun, interactive quiz that tests their real estate knowledge. Last month, the tour made its first stop at Canada’s Bridal Show in Toronto, followed by the London Baby Expo. Consumers at both shows were eager for guidance on buying and selling. “A lot of the brides-to-be were excited about finding a new home, but stressed about the state of the market,” says Melissa Ringuette, one of the ambassadors that RECO has trained on consumer outreach. 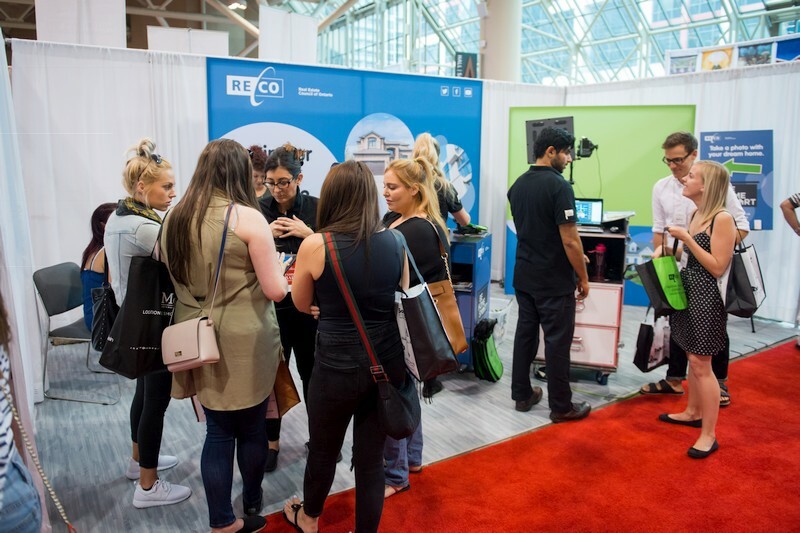 The tour’s next stop is at the Zoomer Show in Toronto at the Enercare Centre on October 29 and 30, followed by the BabyTime Show at the Metro Convention Centre in Toronto from November 11 to 13. More shows around the province will be added in 2017. Registrants can get involved by sharing our materials on Facebook and Twitter, as well as the updated materials in the registrant toolkit. In the next For the Record we’ll talk about how we’re reaching consumers through online ads, social media, and traditional media.